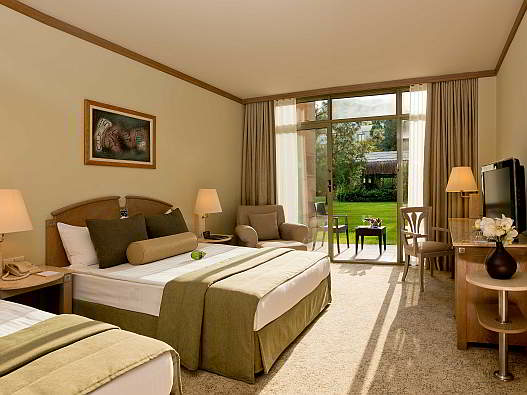 By bookings trough www.golfdelights.com you will receive a full resort representative service. Our Guide will visit you and give you information on the area, Antalya city centre and possible excursions to places of historic and cultural interest. Our selection of excursions are also available on our website, please click here to see.You can also book extra golf at one of the local courses with discounted rates through our Guide. Our Guide will also arrange your shuttle services in advance. All the hotels in Belek area offer evening entertainment with the animation teams in the hotel. Usually in the summer season (April to October) the evening shows are in the amphitheaters or beaches. There is also live music (vocal or instrumental) in different areas of the hotel. The Hotel discotheque opens from around 22:00 to 03:00 . 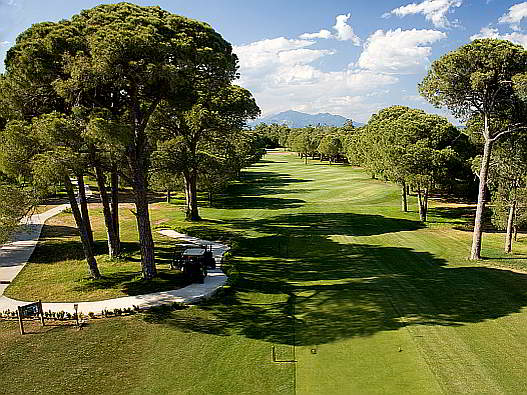 Unfortunately the Belek area does not offer as much in the way of nightlife as it does for golf . There are a few local restaurants and bars in the town , but the city of Antalya is much better . Antalya offers very good restaurants , bars and night clubs , especially in the centrally located harbour .We recommend you to ask advice from your Golfdelights Guide.